We’ve just released version 1.22 which is mainly a quick fix patch. 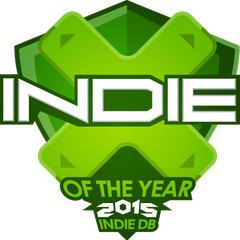 We also want to seize the occasion to let you know that this year again, IndieDB has opened the votes for the “IndieDB Game of the Year 2015” award. 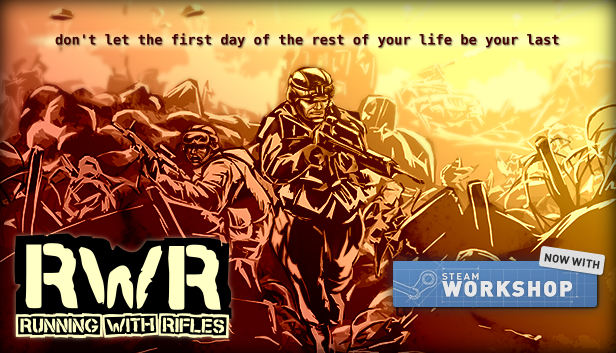 Back in days of beta version, RWR was chosen as the Tactical Shooter of the year 2012 and 2013. Let’s give it a shot and try to achieve it once more by voting HERE to get into the top100!